Convocation is a high-spirited event to celebrate graduating engineering students! 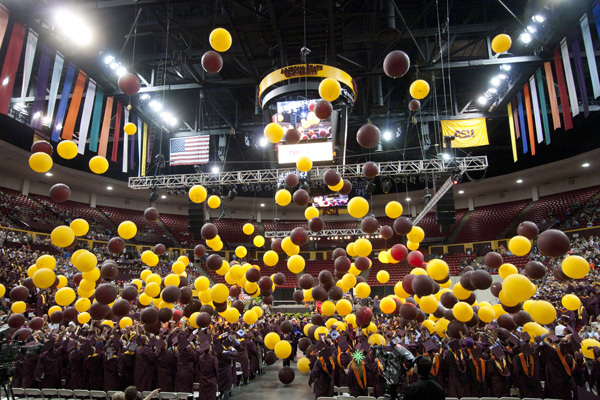 Students, faculty and staff are encouraged to attend and cheer for the class of 2014. Ceremony starts at 1 p.m. Doors open to public at noon.